I have always been curious and interested with the different ethnic tribes that reside in the Philippines, that's why I was very excited on going to South Cotabato because this means I would finally be able to meet one of the most colorful indigenous communities in Mindanao best known for their intricate weaving and bead works, the T'boli tribe. 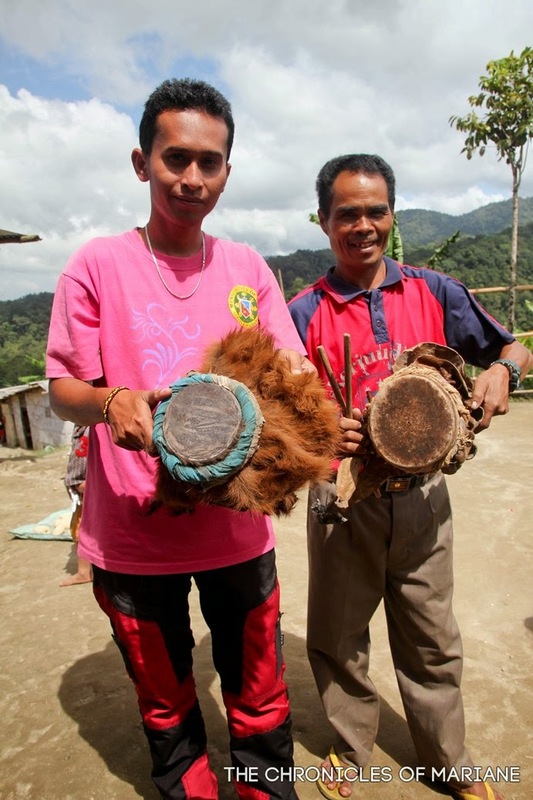 One of the 18 tribal groups in Mindanao is the T'boli tribe, a non-Islamic indigenous community that mostly reside in the southern part of the region, particularly in the mountainous area of Allah Valley. 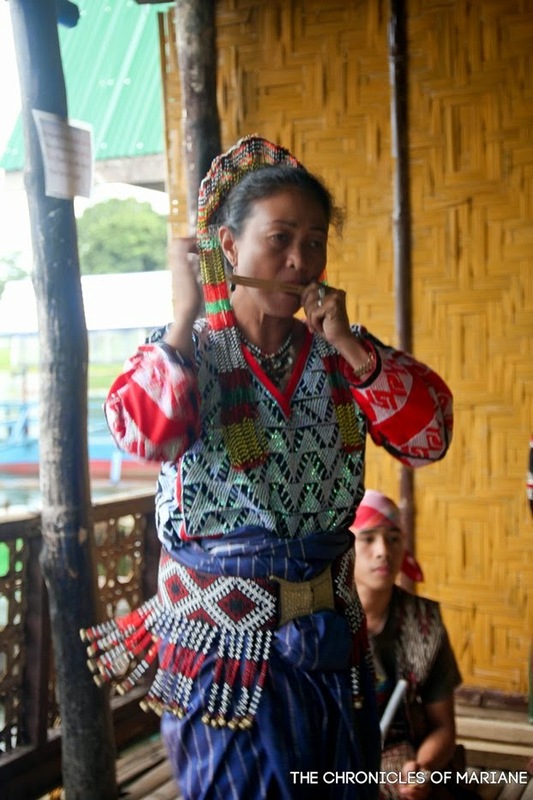 It is said that the T'bolis mostly occupied central and southern Mindanao but after World War II, many settlers from the different provinces of the Philippines arrived and they were eventually pushed onto the mountainous areas in this region. 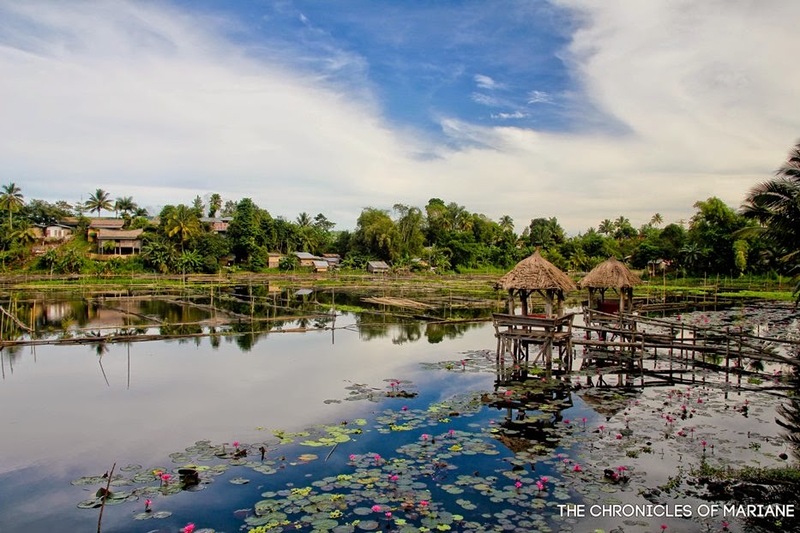 My first encounter with the T'bolis was during our trip to T'boli, South Cotabato a municipality with a population of almost 80,000 and is now slowly gaining popularity for its secluded lake located at Mt. Parker. 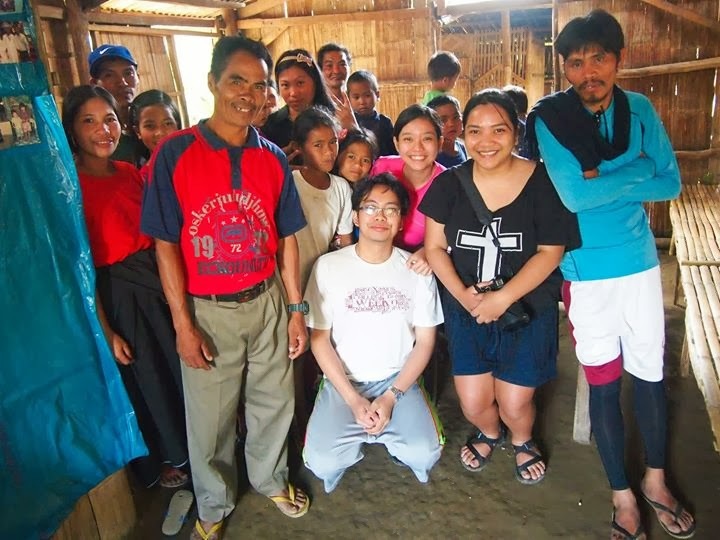 Before the start of our trek to Lake Holon, we joined a group of trekkers who invited us to a gift-giving party to the community of T'bolis at Salacafe, the jumpoff point of the trek to Mt. Parker. To think how long and arduous it takes to get to their community, I was really impressed to see how simple their lifestyle is, and no one even complains! 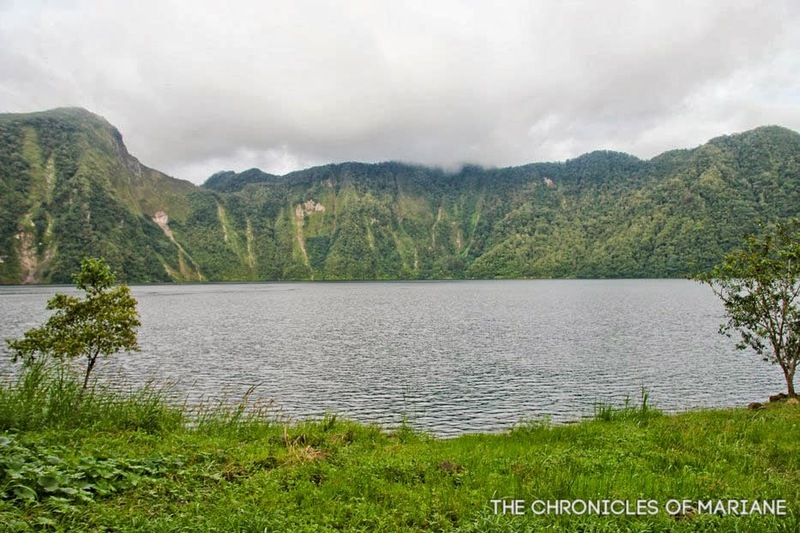 After spending a chilly night at Lake Holon, we decided to go back to the town proper even though we wanted to stay for one more night. 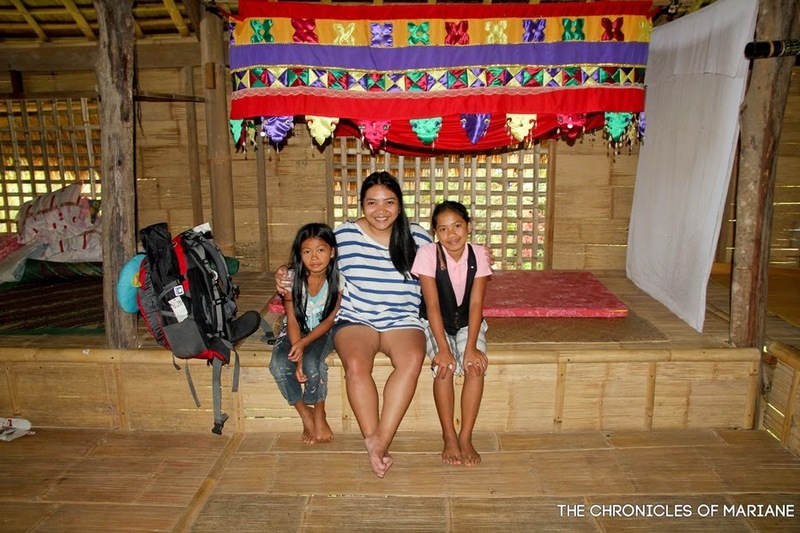 Upon our descent, we made a side trip and dropped by the house of Nabol's sitio leader, Celso Kutan. With a meal of newly harvested corns and a cup of their native coffee, we joined in on a hearty discussion about the tribe's current living situation and their daily routine. Our chat turned into a wonderful introduction of the T'bolis culture that they even ended up showing some of the costumes Kuya Celso's wife personally created. His daughter volunteered to sample a dance for us, here she is in the video below. The dance may have been something trivial to others but at that time, I couldn't help but feel nothing but awe and joy that we were shown kindness by these strangers. Having this kind of cultural exchange is something that I always look forward during my travels and what they shared to us was more than I have hoped for. We left the town of T'boli with word of thanks and hoping that more tourists can also experience that same magical moment we had there. 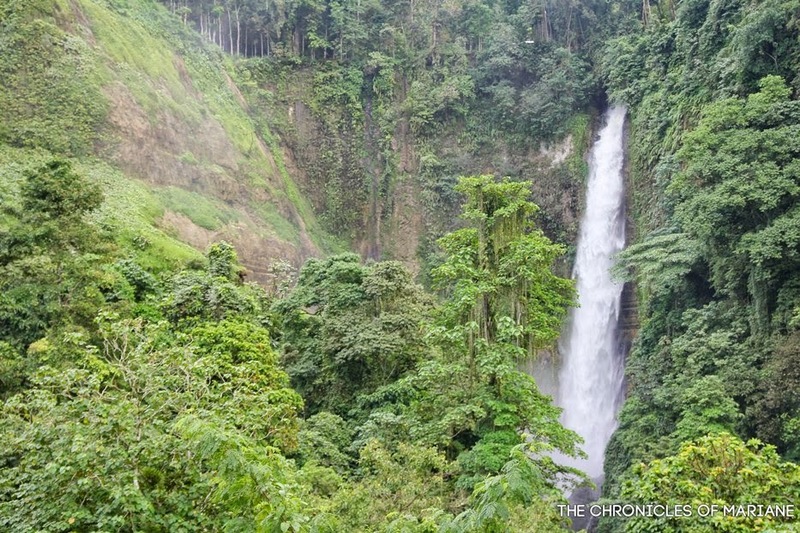 Our next stop was at Lake Sebu, also one of the municipalities of South Cotabato famed for its lakes and waterfalls. One of our checklists here was to go resort hopping since there are tons scattered around the vicinity of the lake. It was upon by chance that we saw a performance being held in Punta Isla. Even though it felt like we were coerced to give money donation, I can say it was informative and entertaining at the same time. They really gave information on the various instruments involved in crafting their music, plus the different types of dances were actually worth while to see. 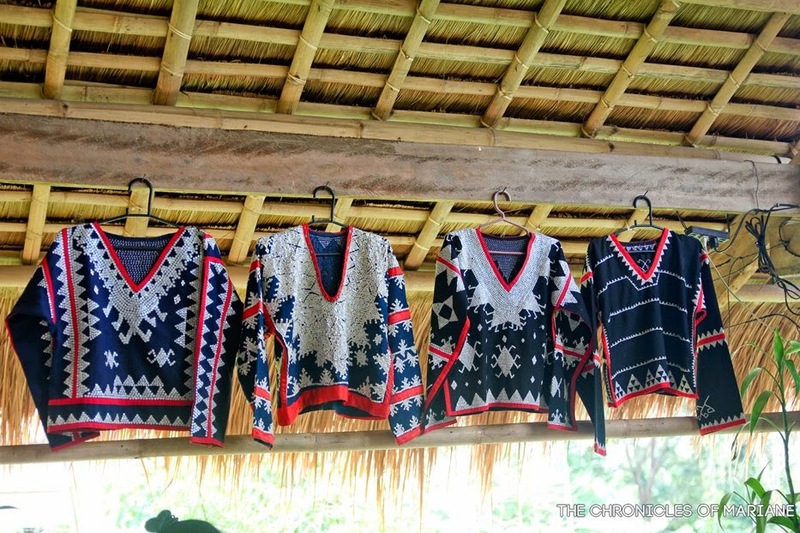 I might agree with the advocacy of the resort owners that this of course helps on sharing the T'boli art to the tourists that stays within their premises, but I just hope they would do it for free with strict schedule so that it would feel more natural. I'd also like to share this super cute video of a girl I met while I was waiting for the operations of the Seven Falls' Zipline to start. 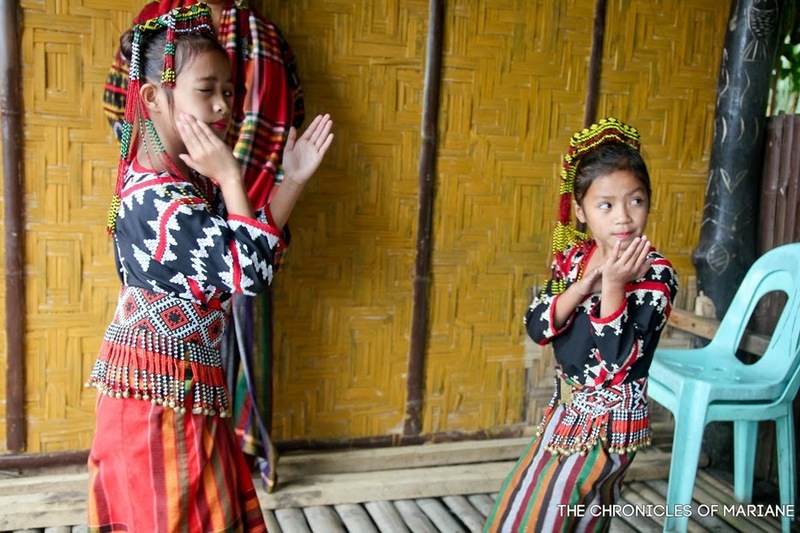 She's half T'boli and only three or four years old I believe, but she is already knowledgeable of the T'boli dances! So adorable!!! 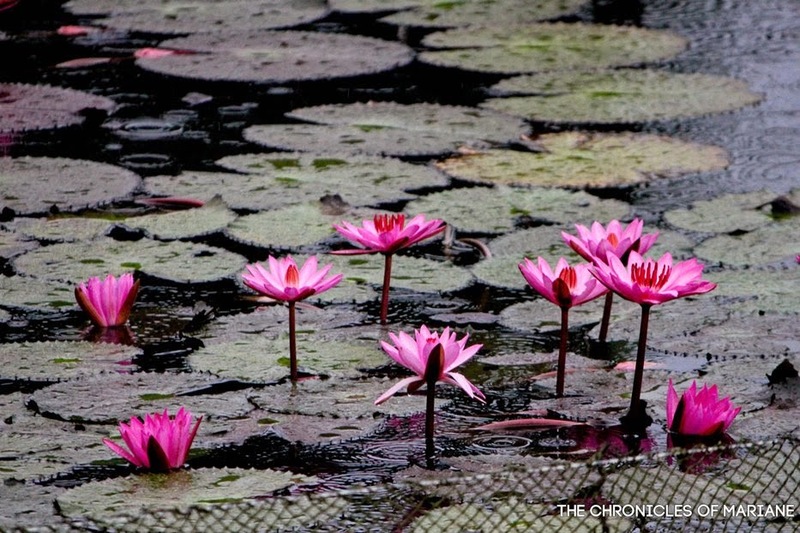 As my companions needed to leave earlier to catch their flight in Gen San, I was left alone to explore Lake Sebu. I opted to stay another night and try the T'boli homestay experience in Lake Sebu that I have been reading on different travel blogs. 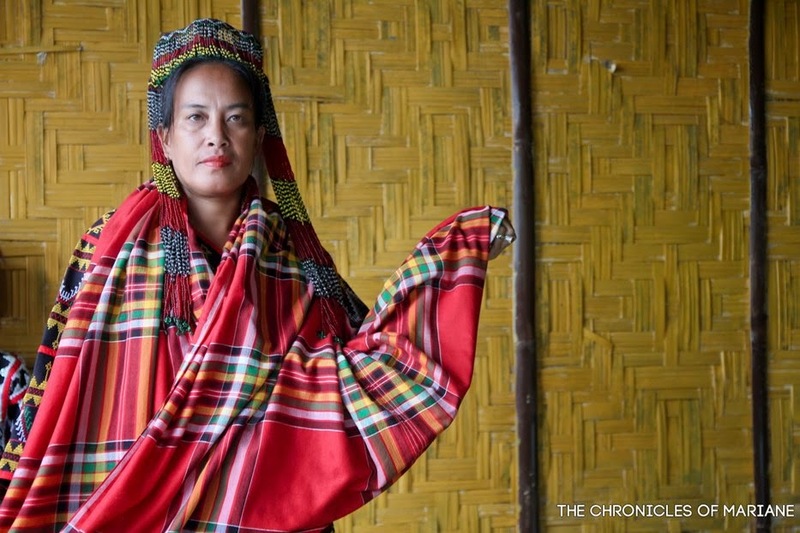 I contacted Ms. Maria "Oyog" Todi, a T'boli cultural worker who runs SIKAT, Schools for the Indigenous Knowledge and Traditions and is also an active promoter of the T'boli arts and culture by leading various projects and NGOs. 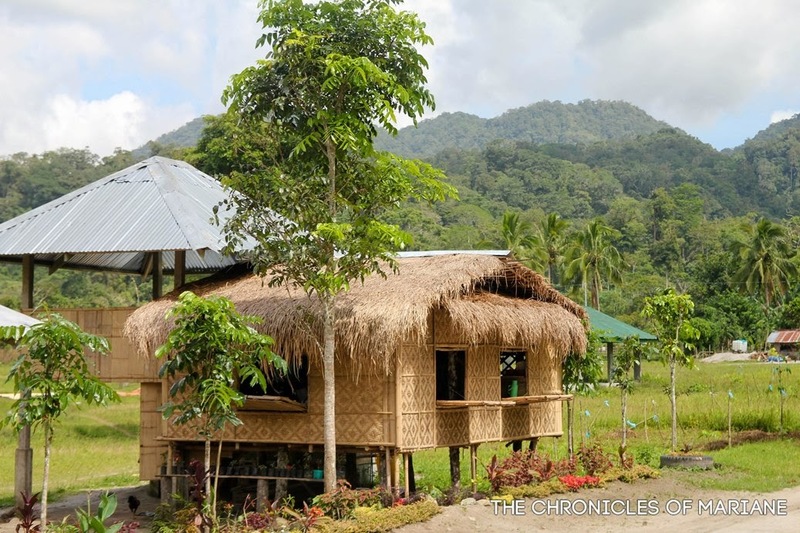 Beside SIKAT stands her T'boli house wherein she welcomes researchers and backpackers with open arms. I've arrived at this hut that reminded me of my grandmother's house in Masbate made with bamboo floor and hard wood. 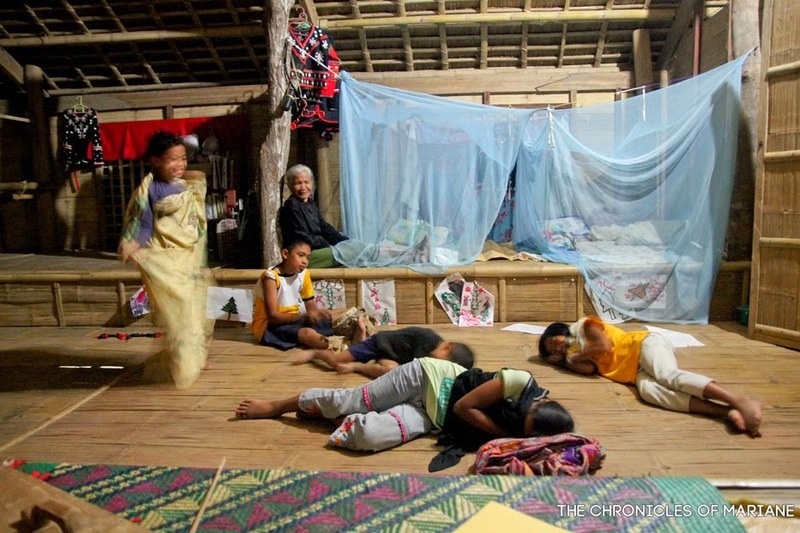 There's an elevated sleeping area which also serves as their work station when doing bead works and weaving. 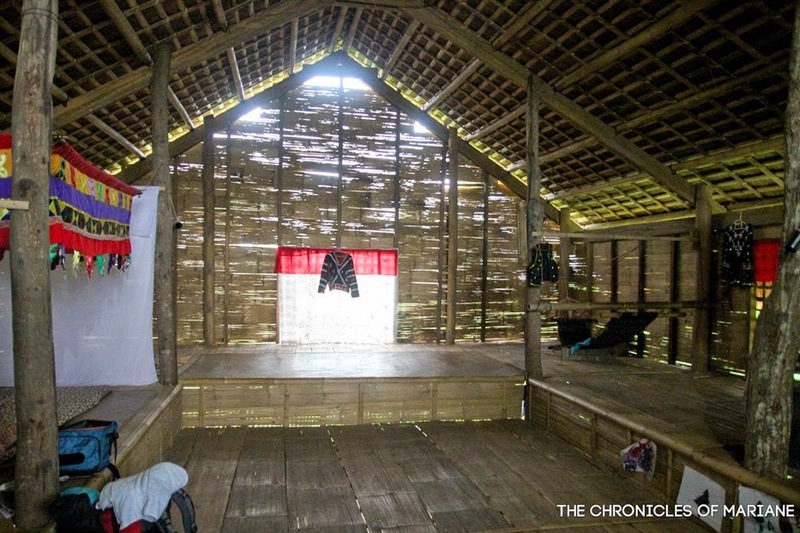 The large rectangular space as some of the kids tell me, is where they do practice for dances and other cultural performance. I was welcomed by Maria and her children, nieces and nephews, all of them seemed to be used to visitors already because of they even volunteered to show and tour me around different places in Lake Sebu, the kids were also accommodating and polite, asking if I was hungry or needed to take a bath or if I have other needs they can attend to. By noon, we were doing some story-telling and quick T'boli lessons. 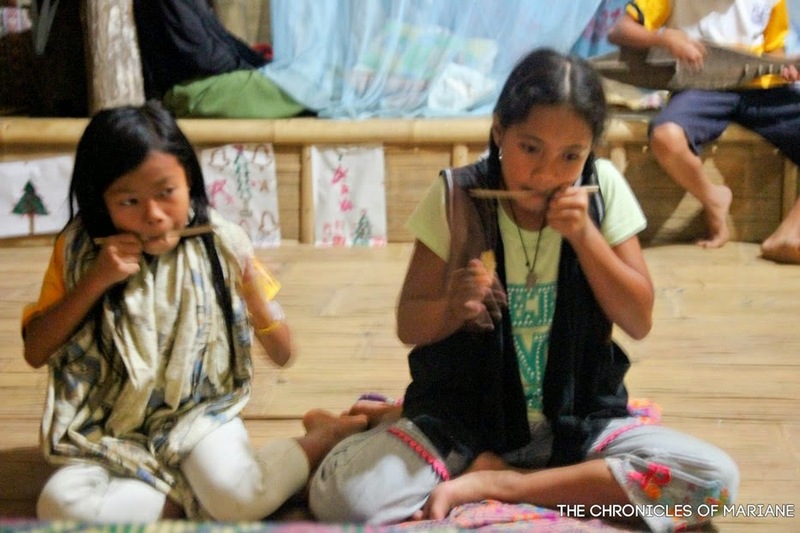 The children are also fluent in both T'boli and Ilonggo, the dialect most commonly used in South Cotabato. 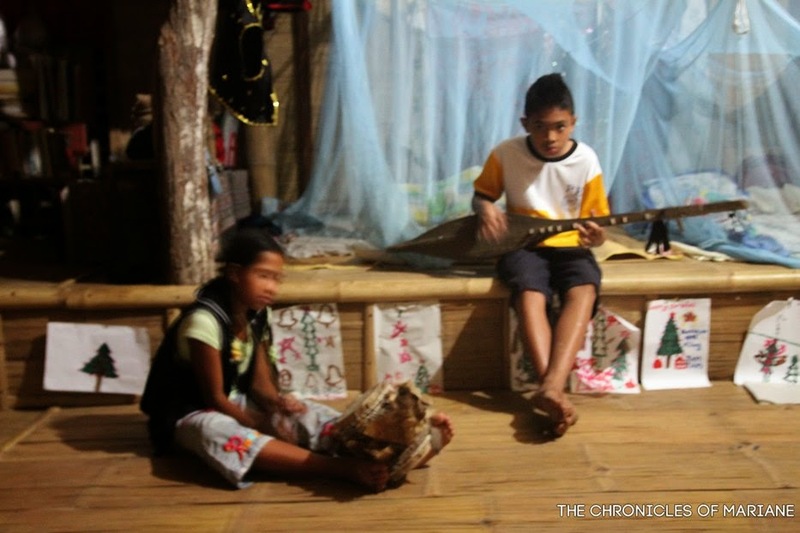 As the night went on, the kids introduced me to some of their musical instruments and dances. They would tell me the name of the dance they would perform (which I actually forgot since time has passed since I stayed there), most of them I noticed are derived with how we see and perceive nature, the movements reminded me of animals such as birds, leaves swaying and also the different T'boli culture such as courtship and battle. It was also funny how the children of Maria's sister would actually compete on who knows how to play more instruments. 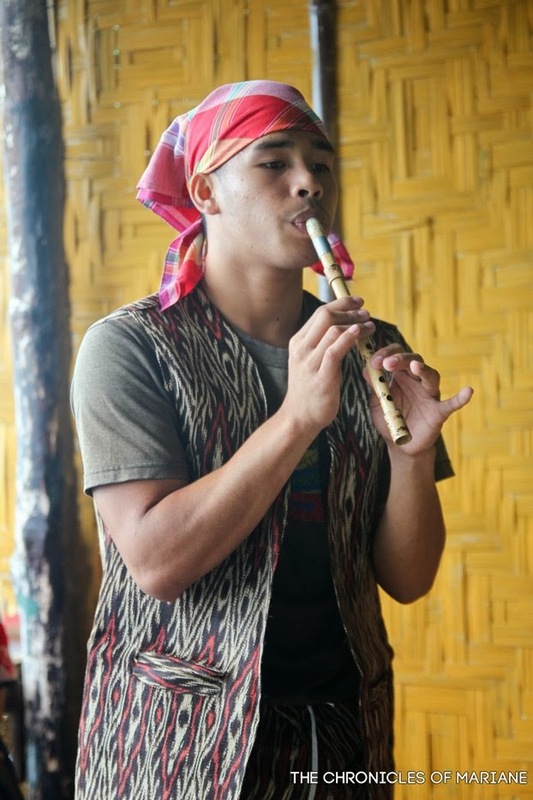 All through the night, I was serenaded by the music coming from hegelung, a wooden two-string lute, tnonggong, the deerskin drum, sloli, the T'boli flute and kubing, the bamboo harp jaw. most of these kids are trained at a very young age, I wish I stayed here when I was younger! I was really awed on how talented this children are, I was actually jealous that at in a young age they are already very knowledgeable of their culture and also open with sharing their musical gifts to others. We have Ms. Maria to thank for that. Note: Apologies for this heavily underexposed video, the lighting in the house was very limited and I am too swamped to still edit this, but you get the gist. The kids doing the bird dance. Even though it was a cold night, it was probably one of the best sleep I've had for years. The sound of roosters woke me up to start a new day which also reminded me that I need to leave Lake Sebu in the next couple of hours. I gave my pamasko to the kids and in return they gave me a necklace that they even made themselves. I made a promise that I will be back hopefully to stay with the family again, and I want to keep my word and come back again after one or two years. 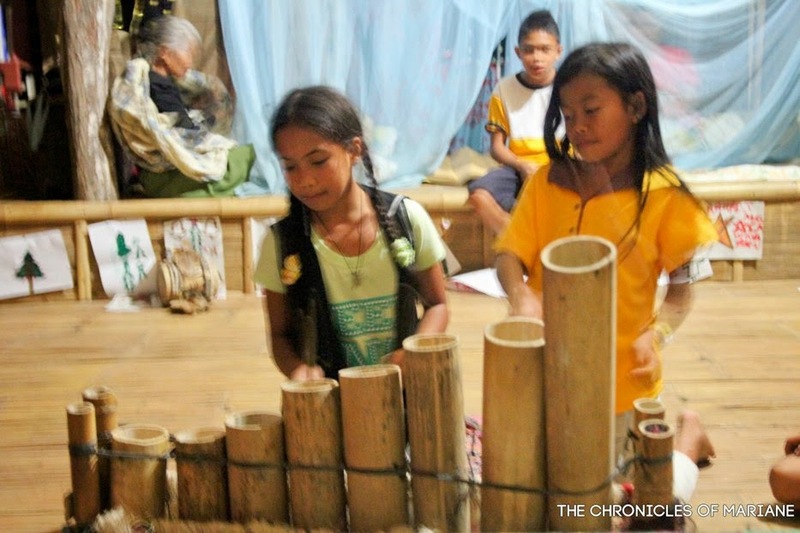 I can certainly say that the T'boli tribe is a proud tribe, they take any opportunity to tell stories about their community, show their beautiful arts and crafts and share their soothing music and wide variety of dances. The community is thriving with talented people and I hope the government makes more effort on preserving and protecting this. This experience is really more than what I expected and I strongly encourage other to visit these municipalities of South Cotabato to learn about the people and culture of the T'boli. 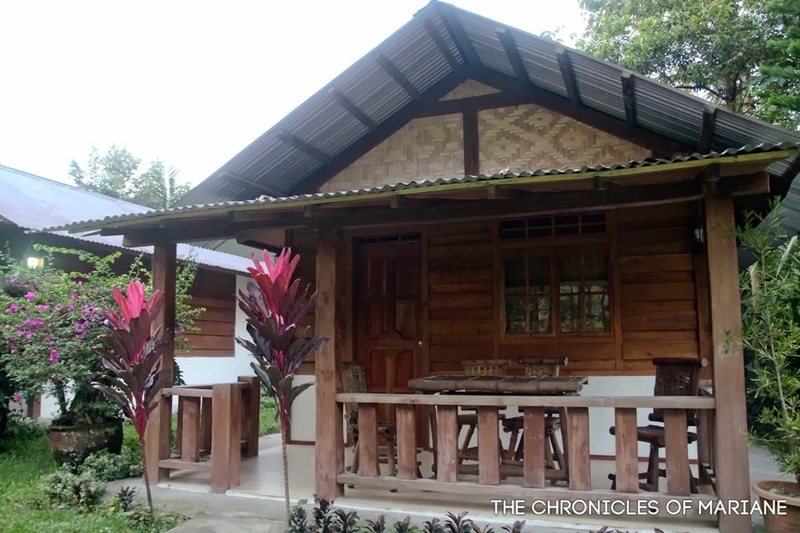 Want to have your own T'boli homestay experience? Contact Ms. Maria Todi via her mobile +639066345367. 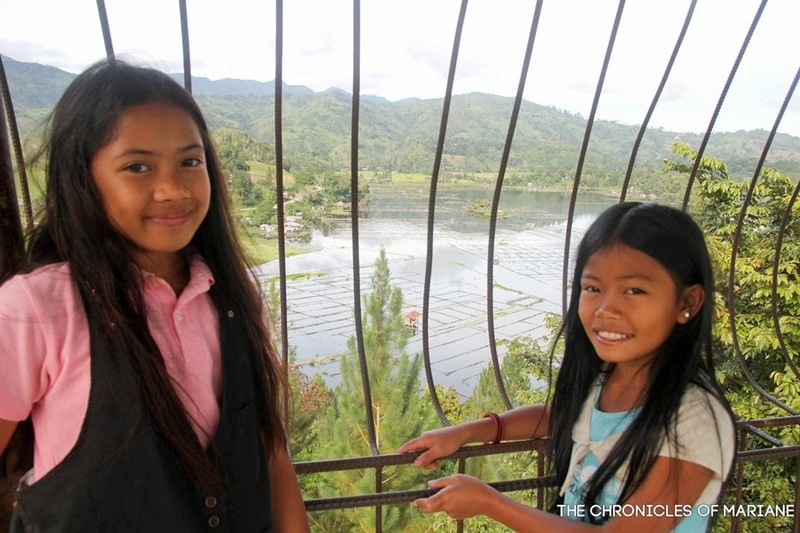 There is no rate for the homestay but I think it's polite to donate 200-300 pesos per person for a night's stay. 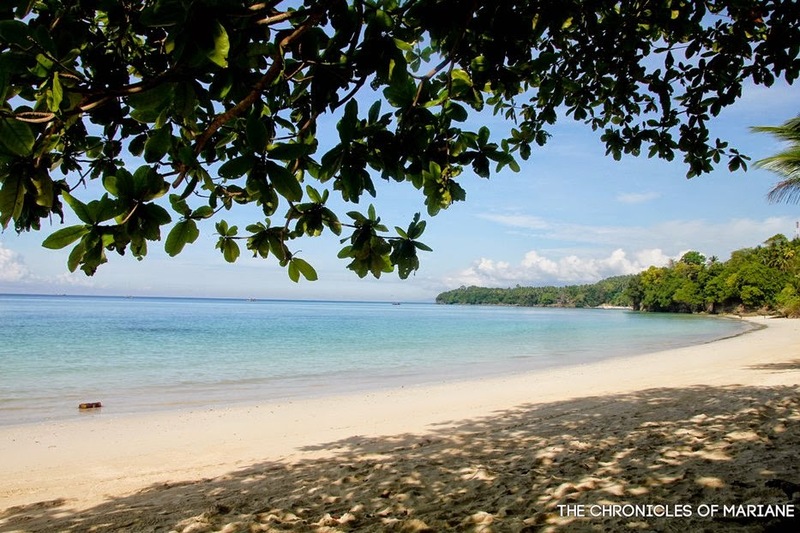 There are two easy options if you will be taking a plane, either by landing to General Santos City or Davao will do. 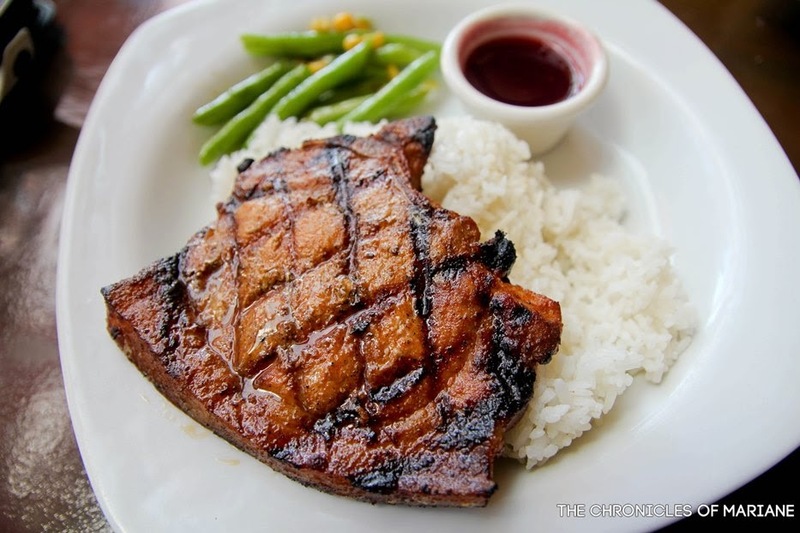 In our case, we visited Surigao del Sur first then headed to Davao. 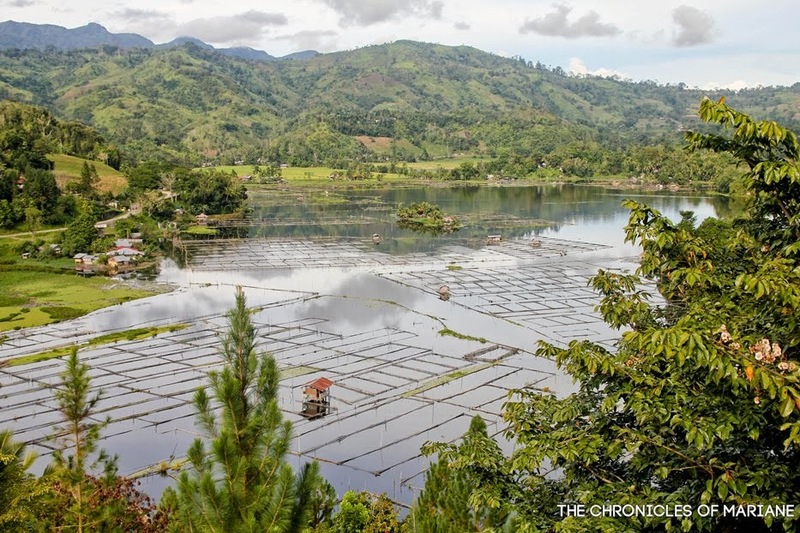 From there, there are several buses going to the city of Koronadal which serves as the main hub to the different municipalities of the province such as Lake Sebu, T'boli and Surallah. 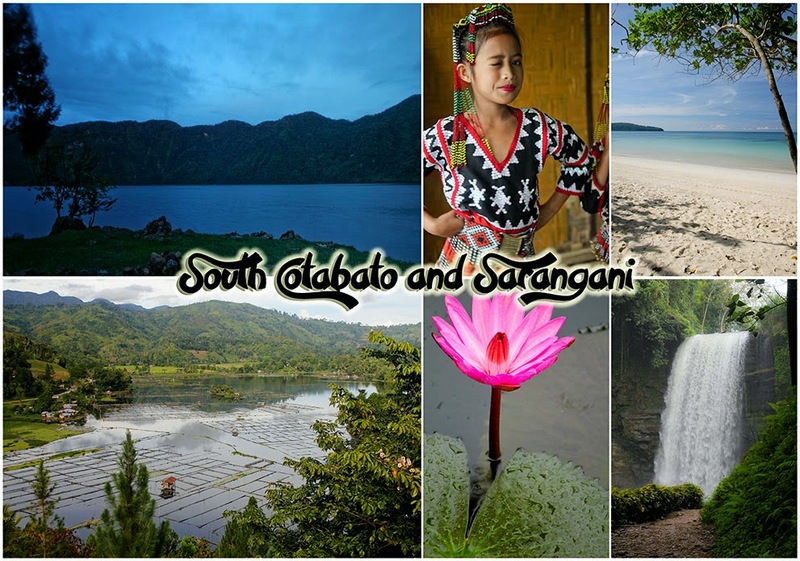 Can't wait explore South Cotabato- iba ang kultura at ganda! 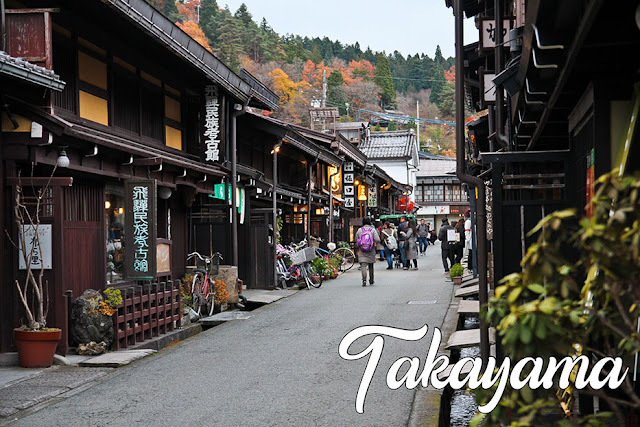 hi mariane, you're blog is really helpful... will visit this place soon... pwede kaya mag homestay ako kahit ako lang mag-isa? sure, i was solo when I stayed at Maria Todi's house. I was told that sometimes they have lots of guests din, mostly foreigners, and the kids will be there to accompany and entertain you so you will never be bored!